Monday 3rd June to Friday 14th June. 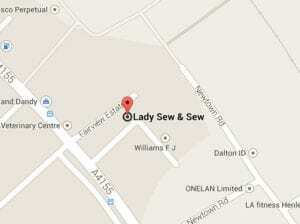 Where: Lady Sew & Sew, Henley-on-Thames, Oxon. RG9 1EJ. Details: Free entry, just turn up and join in! “Researching, planning, sketching and stitching , I love the process of developing an idea. This exhibition will show the stages of working on a section of a new project “ Threading through the Thames “. How fortunate we are to live in a textile world full of colour, pattern and texture with a plethora of stitching possibilities. Come and share your thoughts and ideas ! For more details on where to find us, click here.